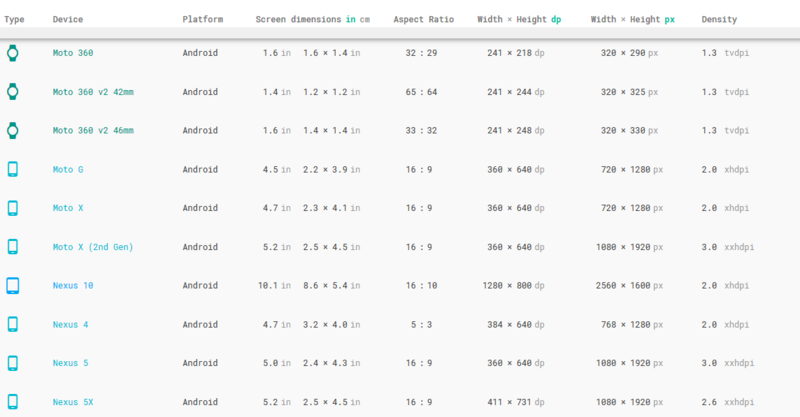 제목:How to define dimens.xml for every different screen size in android? 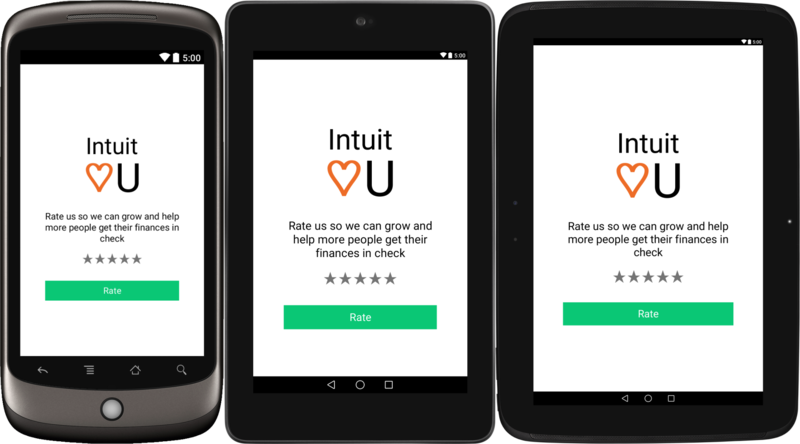 When supporting different screen sizes (densities) in Android often the focus is on creating different layouts for every possible screen. I.E. I designed a layout for an xhdpi screen as a reference, and defined it's dimensions in dimens.xml. Now I want to give support it to every possible screen size. How can I do that? As far as I know, I can use this tool to figure out the proper dimens.xml for other screen sizes and add it to my project. Is this the right way to do it in my situation? Another question, do I only need to create dimens.xml for above screen dimensions? If yes then what is w820dp? Thanks for your help. I need to support phones only (not tablets or other devices). You can make use of Android Studio plugin called Dimenify to auto generate dimension values for other pixel buckets based on custom scale factors. Its still in beta, be sure to notify any issues/suggestions you come across to the developer. we want to see the changes of required view size in different screens. We need to create a different values folders for different screens and put dimens.xml file based on screen densities. I have taken one TextView and observed the changes when i changed dimens.xml in different values folders. The below screens are visible in " Search Generic Phones and Tablets "
You have to create a different values folder for different screens and put dimens.xml file according to densities. * You can change your factors here. The current factors are in accordance with the official documentation. //location of the project or module = "/home/akeshwar/android-sat-bothIncluded-notintegrated/code/tpr-5-5-9/princetonReview/"
* Well, this is how I'm detecting if the line has some dimension value or not. * Now, we have the root. We can use it to create different dimensions. Root is simply the dimension number. 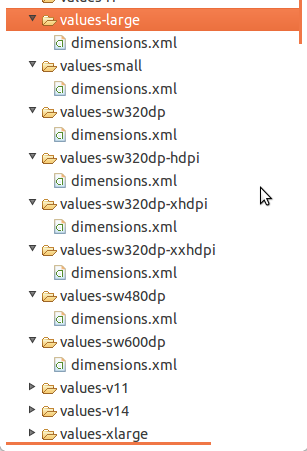 And give different sizes in dimens.xml within corresponding folders according to densities. In case you want to view more: Here's a link for a list of devices (tablet, mobile, watches), including watch,chromebook, windows and mac. Here you can find the density, dimensions, and etc. Just based it in here, it's a good resource if your using an emulator too. If you click a specific item, it will show more details in the right side. Since it's Android , I will post related to it. ~ It's better if you save a copy of the web. To view it offline. 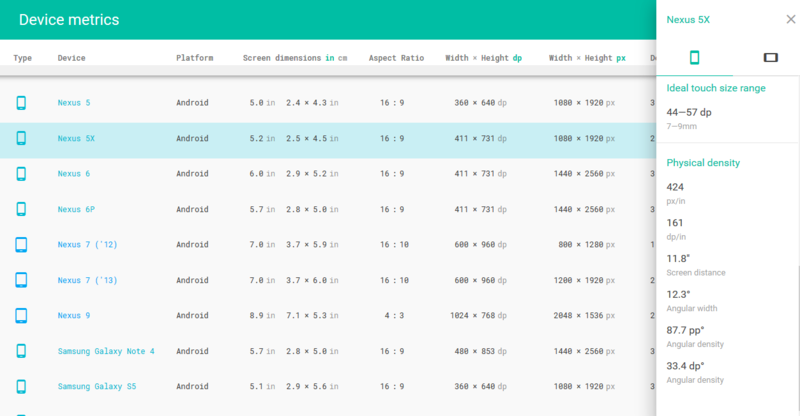 Although making a different layout for different screen sizes is theoretically a good idea, it can get very difficult to accommodate for all screen dimensions, and pixel densities. 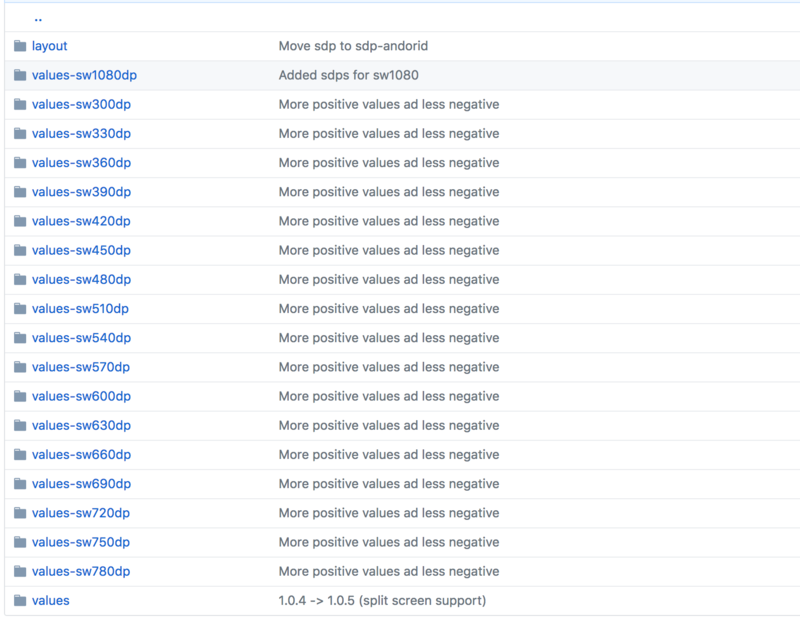 Having over 20+ different dimens.xml files as suggested in the above answers, is not easy to manage at all. sdp scales with the screen size because it is essentially a huge list of different dimens.xml for every possible dp value. Note that the sdp size unit calculation includes some approximation due to some performance and usability constraints. In Screen width window just write the "dp" value starting from you would like Android Studio to use that dimens. new >>> Values resource file enter a new file name dimens.xml and you are done. [본문링크] How to define dimens.xml for every different screen size in android?